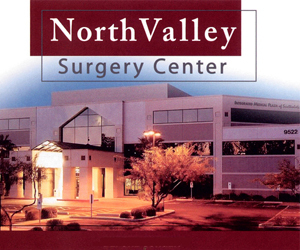 No surgeries are performed at Dr Corey’s office. 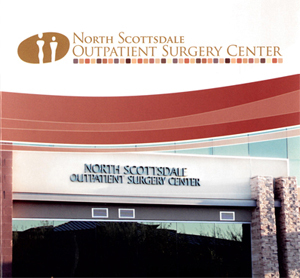 Scottsdale plastic surgeon, Dr. John J. Corey, MD has privileges at several local outpatient facilities where he performs all surgeries. These facilities are fully licensed and accredited. 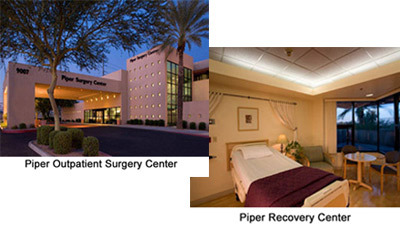 You will find our plastic surgery office and each of the surgical facilities to be easily accessed from the 101 freeway. For more information on the accredabilty and licensing of these facilities, contact us to schedule an individualized consultation. 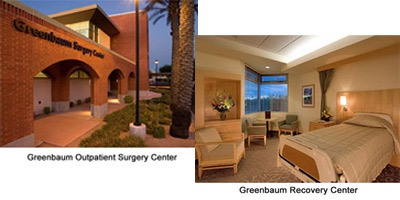 Serving patients from Scottsdale, Phoenix, Gilbert, Chandler, Mesa, Tempe and surrounding areas in Arizona.